It’s usually quite difficult to translate an artist’s work into a different medium. Adaptations from page to screen or from canvas to music pose infinite problems and places where it’s hard to capture the soul of the original work and present it in its new format. 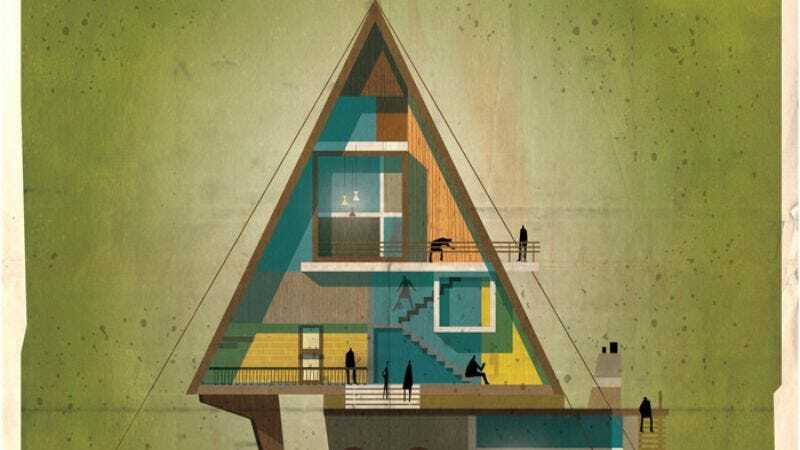 Yet that’s exactly what artist Federico Babina did with his Archidirector series, using film directors’ oeuvres to determine the design of their buildings. By taking the aesthetic and thematic styles of famous directors, Babina distilled them into a piece of architecture that reflects their signature works. The entire set can be found here, but some highlights are below.